South Ocean is one of the few places left that still use the cart system! Even though I prefer ordering from a sheet it's nice that you get to see the dishes and the food comes quicker!You can check out my previous post here: Dim Sum @ South Ocean This time he ordered different dishes (he was going to order the same dishes as last time) for my sake LOL. The service here is pretty typical of a dim sum restaurant. The servers push around the carts and tell you what they have, if you want it, they cut it up for you and mark your slip. The ladies here aren't particularly friendly but they're not rude either. They're efficient with refilling your tea, and since they use push carts, you get your food really quickly! 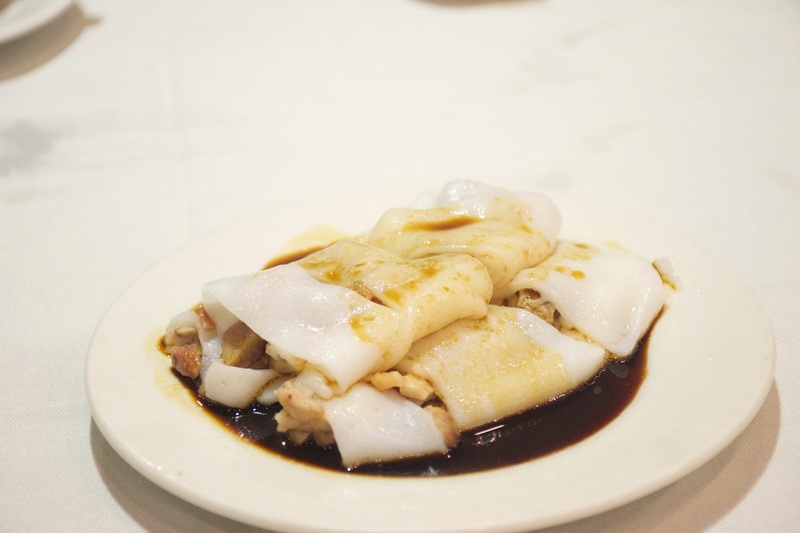 South Ocean is one of the lower end dim sum restaurants in Vancouver, definitely not the place to go if you're looking to impress someone! This isn't Kirin LOL. The restaurant is rather large so usually there's no wait time (unless it's a saturday.) South Ocean isn't that clean, the carpet's pretty dirty and the cups/plates look a bit worn. Most of the dishes are $2 before 12 pm, after 12 pm the dishes are $2.50. Super duper affordable! Usually my dad orders 2 dishes when he's by himself, and he only ends up spending $7! 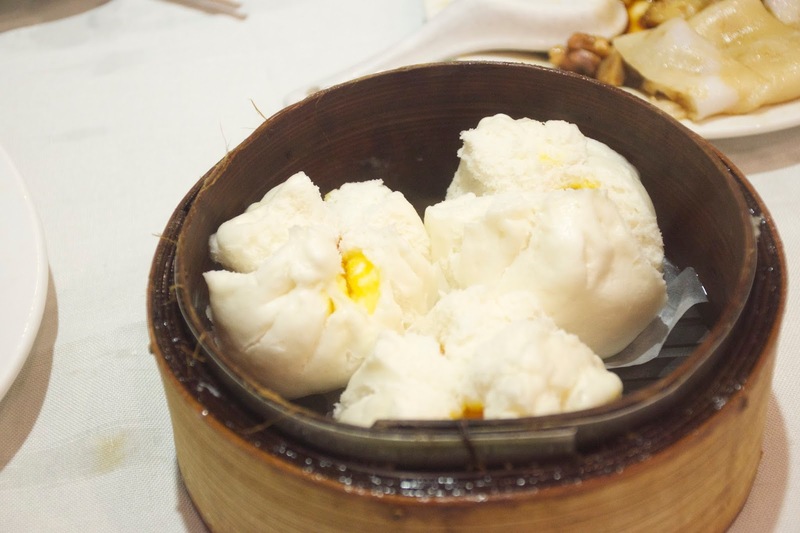 If you're looking for value, budget dim sum, this is it! It's not quality dim sum by any means, but for the price, it's more than acceptable! The portion sizes are large, and due to the high turnover rate, the food is really fresh! This is something my dad eats every other day LOL. 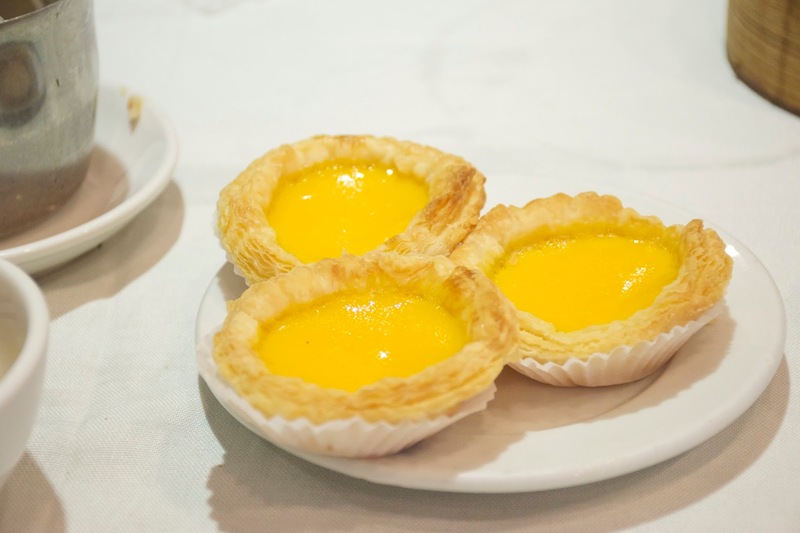 Have you guys noticed that he orders this at EVERY dim sum restaurant? It looks small, but the container is really deep so there's actually quite alot of rice! The spareribs had a good ratio of fatty and lean pieces, and were decently moist and chewy. Not the best I've ever had, but really, not all that bad either. The spareribs were well seasoned with black bean sauce and the rice on the bottom was warm and fluffy. My dad usually doesn't order vegetables at restaurants because he thinks it's not worth the money, but since he rarely eats at home anymore he's been struggling to get his daily intake of veggies so he's been eating more vegetables lately! I liked how they didn't pour the oyster sauce on top because that stuff is wayy too salty! 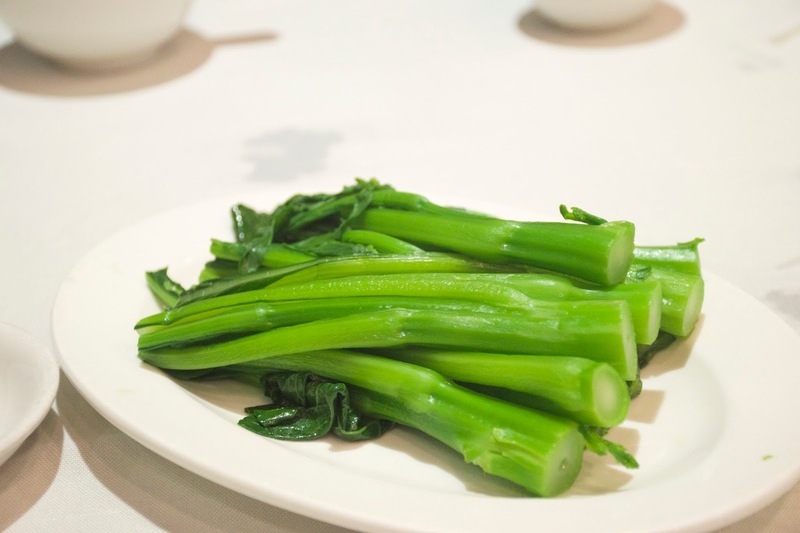 The gai lan tasted fresh, and still retained it's crunch, despite being steamed. Overall, basic, and nothing really to complain about. These were actually pretty good! These came out freshly baked and piping hot. The shell was super flaky, and crispy! I prefer flakier shell egg tarts than regular ones! The egg filling was smooth, pudding like in texture, and subtly sweet. These were recommended to us by the server! These were alright, I still prefer the non "broken" egg yolk buns because they're filled with a runny egg yolk as opposed to a solid egg yolk (like these ones.) The bun itself was pillowy and milky in flavour. The filling was really soft and subtly sweet. Since we had the beef rice rolls last time, we opted for their char siu rice roll this time! I find the rice rolls at South Ocean to be a bit on the floppier side, because they always break when you pick them up. 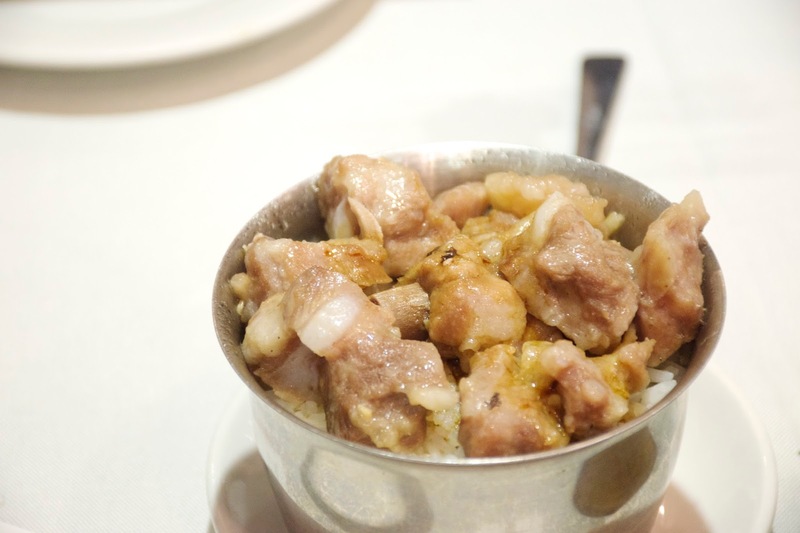 The interior is filled with chopped up pieces of lean char siu, soaked in a sweet soy sauce. Overall, South Ocean is a great budget friendly place for dim sum that won't deplete your bank account! For the price, the dim sum is pretty tasty and the portion sizes are quite large! Nothing mind blowing, but still satisfying nonetheless! Just ask my dad LOL! $2 is not easy to find for DS these days, if at all. I sometimes go to King's (Main @ 29th) and they're about $2.50-ish for S/M/L dishes. Were all DS dishes at South Ocean rated S/M/L and at the same price of $2 ? LOL you dad goes there every single day. The restaurant should award him some sort of frequent DS award points. LOL that's exactly what I told him!! ;D I was like "they should give you a points card or something!" He did ask them but they said that the dim sum was already cheap enough LOL!! Oh and nope, some of the larger dishes like the rice dishes range from $3-5! Still super cheap though!! :D I agree, $2 dim sum is really hard to come by these days! I guess after reading all your South Ocean write-ups I got brainwashed (maybe your Dad sends out subliminal messages through your posts) and decided to go there today with my parents. Well by the time we arrived, parked and got a table it was already 11:45, so there was no way we would be able to pay before 12:00 and get the special pricing. 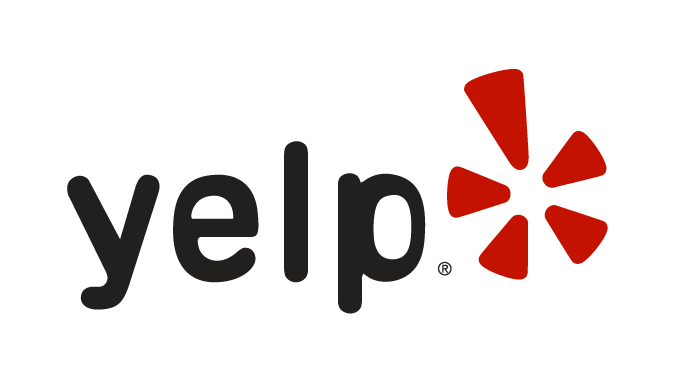 WHICH by the way, the 9:00-12:00 price is now $2.50 [gasp .....25% increase !!!]. And the > 12:00 price is $2.75 per item, which is how much we paid. I found the room ok and the tables reasonably distanced from each other (and wide aisles) as to not feel cramped even with a room FULL of customers. But the ambient sound level was high ("yeet nao"), so it was a bit tough for us to hold our conversation at normal levels. The carts went around slooooowly so we felt impatient esp. as we were quite hungry too. The items were pretty ok for me (I'm not a Sea Harbour, Sun Sui Wah, Kirin, Chef Tony, Fisherman's Terrace type 'o guy), nothing stellar but nothing sucked either. I guess for $2.50/$2.75 you gotta give them some leeway. I would actually come back, FWIW. haha I went for dim sum today too - at Golden Swan on Victoria Drive!! Yea the prices went up eh? $2.75 is still a pretty good deal though! The place is always packed - even on weekdays! haha it's soo loud in there!! Definitely not the place if you're looking to have a quiet meal! haha the carts go around soo slowly! My dad usually has to flag them down or call one of his "buddies" (one of the managers who knows us LOL) to get their attention! If you order from the sheet the food takes even longer - one time our spareribs on rice didn't arrive till the end of our meal!